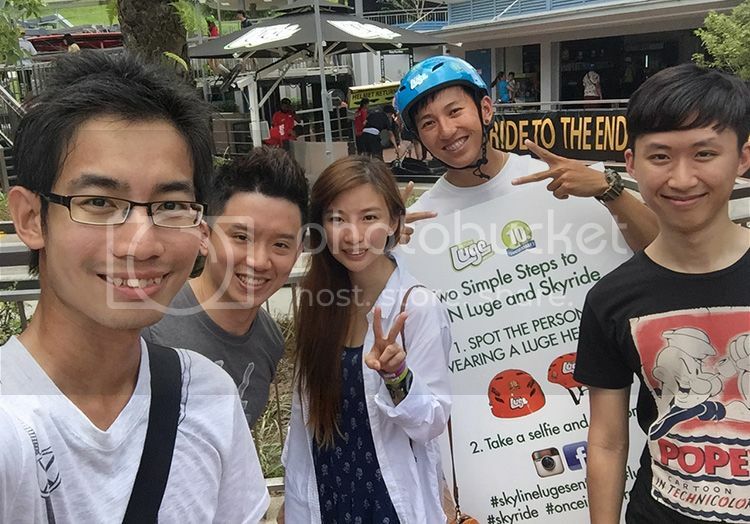 Celebrating Skyline Luge 10th Anniversary at Sentosa Island! 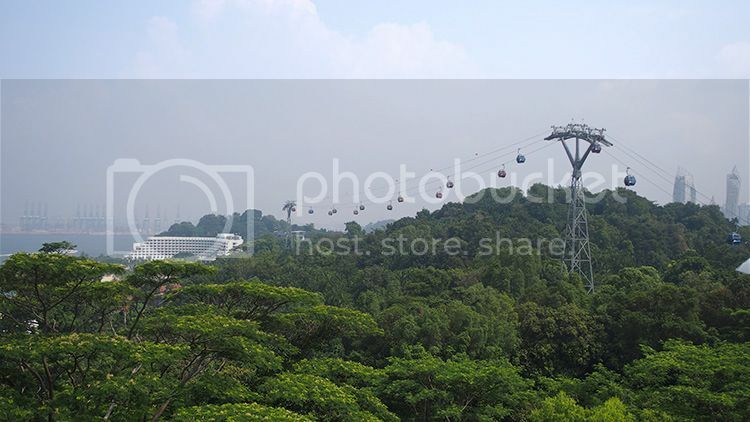 It has been a long time since my last visit Skyline Luge Sentosa and couple of week back, I am glad to get invited to celebrate its 10th anniversary party, together with groups of lifestyle as well as parenting bloggers to enjoy a fascinating moment. 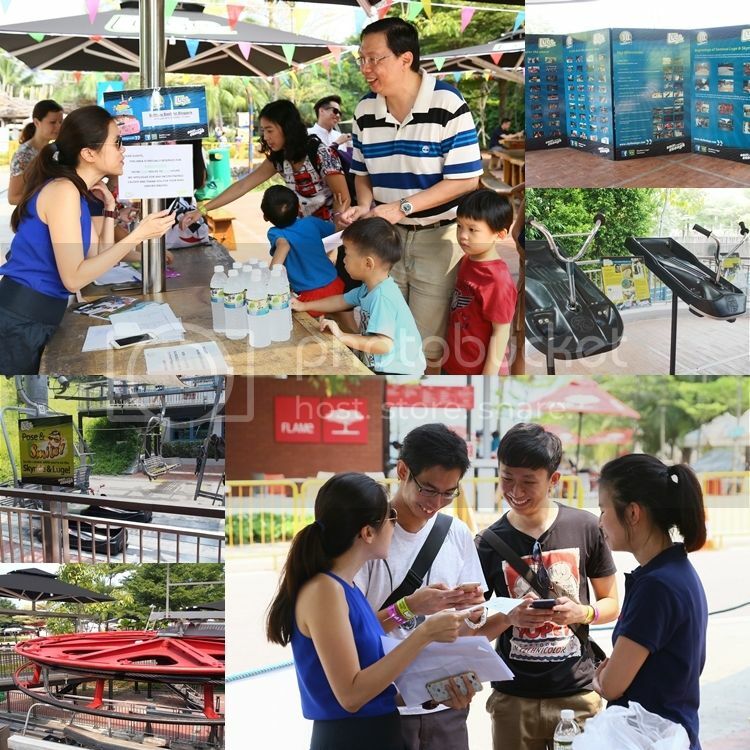 The event started off with some learning activity such as knowing the history behind Skyline Luge Sentosa and also answering some quizzes before we entered the wonderland. 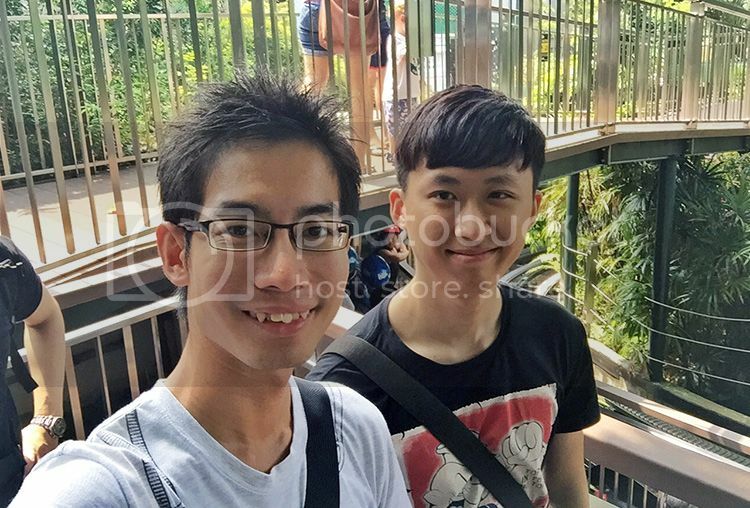 Although kids love to learn new things but they are more excited to enjoy the unlimited adrenaline rides, hence same goes as adult. Because ONCE IS NEVER ENOUGH! 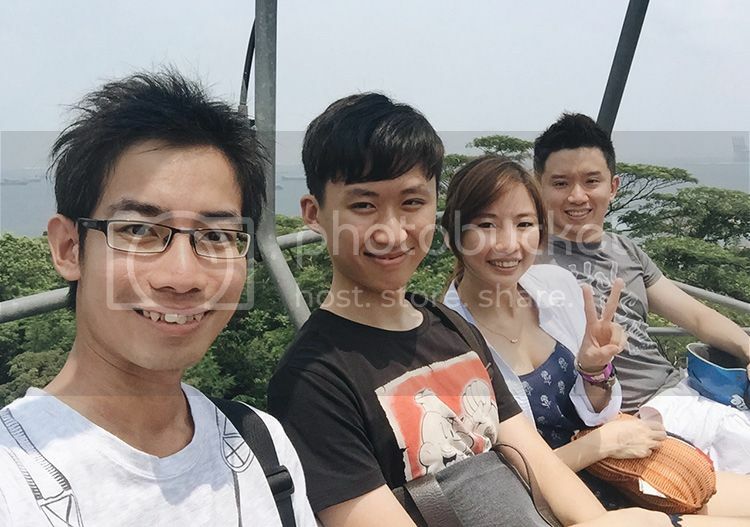 Wefie photo on the skyride! 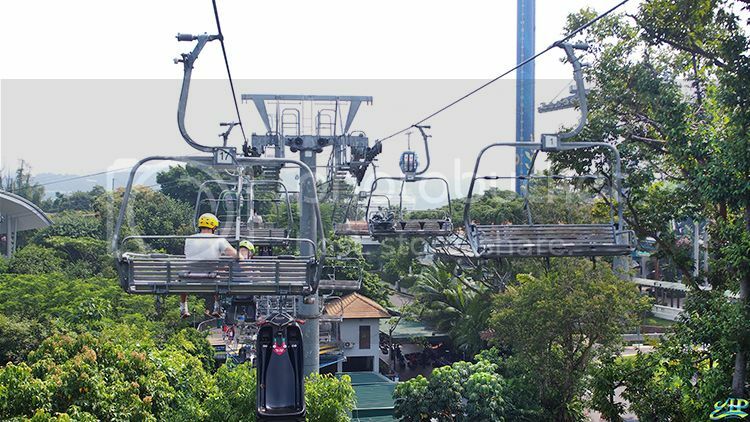 Taking a deep breath and enjoyed the panoramic scenic view of Sentosa, the skyride is a fun attraction that provides a bird-eye view of Sentosa Island. 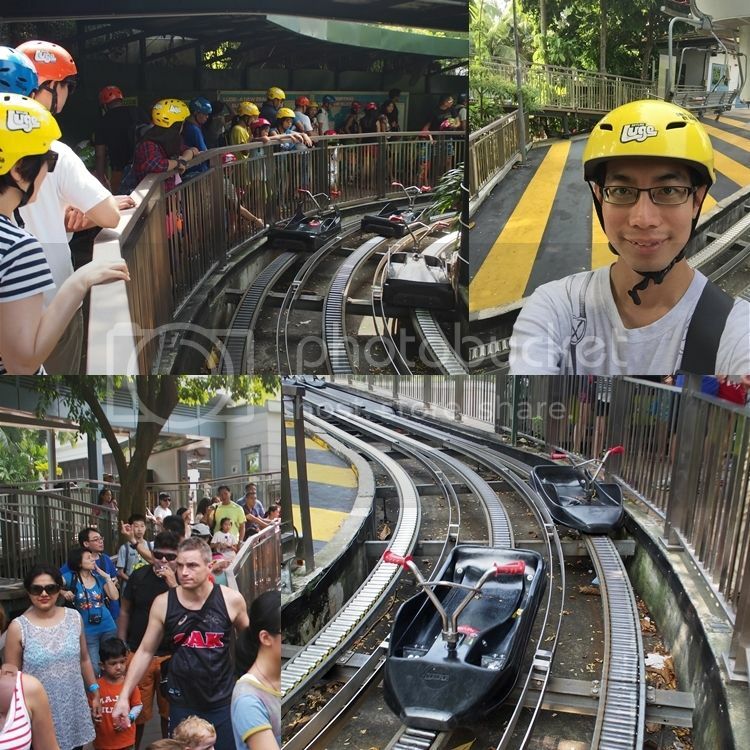 Followed by riding the ultimate Luge, a unique wheeled gravity ride that provides riders full control over their descent on purpose built Luge track, navigating to either Jungle or Dragon trail for a lively and thrilling riding experience. Group photo and call it a day! 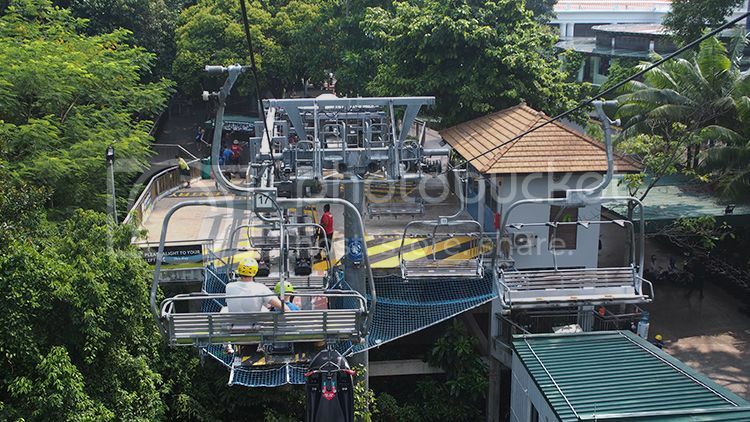 Congratulation Skyline Luge Sentosa 10th Anniversary!